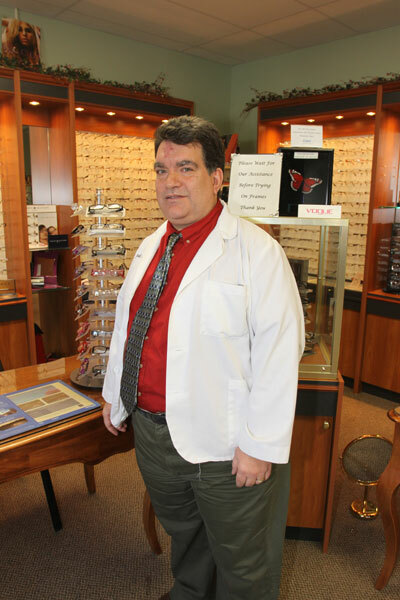 We hope you choose us to satisfy your vision care needs! - Laser Assisted In-Situ Keratomileusis. We encourage current and future patients to stop by or call to make an appointment with us, so that we may help you in your search for the perfect vision correction solution. We are conveniently located in Castle View Plaza on 512 Main Street, Meriden, CT 06451 and in Plainville at 28 East Street, Plainville, CT 06062. We are open weekdays and are available evenings and Saturdays by appointment. Please stop by with any questions, or call us at (203) 235-2015 (Meriden), or at (860) 793-9378 (Plainville). Choosing an optometrist or optician it is important to know that the doctor and staff have your best interests in mind. Let Professional Vision Center prove to you, your family, and your friends, that we put patients first. Castle View Plaza on 512 Main Street, Meriden, CT 06451. 28 East Street, Plainville, CT 06062. Thank you for considering Professional Vision Center, and we hope you choose us to satisfy your vision care needs!